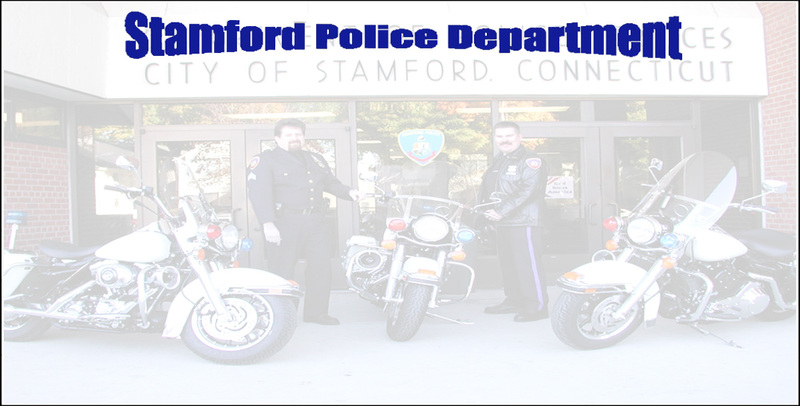 The Stamford Police Department has a Motorcycle Unit that consists of three 2003 Harley Davidson Road Kings. The Unit has 12 members that are certified as Police Motorcycle Operators. Each officer wishing to be assigned to the motorcycle unit must have a valid motorcycle license and pass a intensive week long police riding course prior to be assigned to the unit. The course consists of many objectives including but not limited to driving from very slow speeds to very fast, breaking maneuvers, curve negotiation, off road riding and pair riding. Officers continue to attend training to maintain and improve their skills. The members are currently assigned to various squads and ride during their normal working hours as well as during special events and details. The Motorcycle Unit enjoys a great deal of cooperation with other Motorcycle Units from across the Tri-State area as we offer our assistance to the other departments when the need arises.